Infallible Techie: How to enable Salesforce Files Connect for Your Organization? 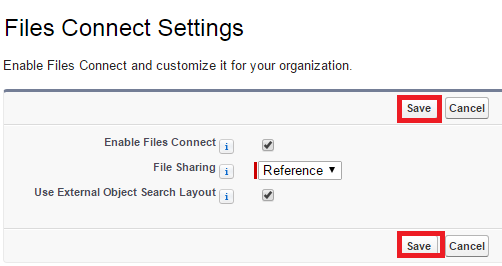 How to enable Salesforce Files Connect for Your Organization? 1. 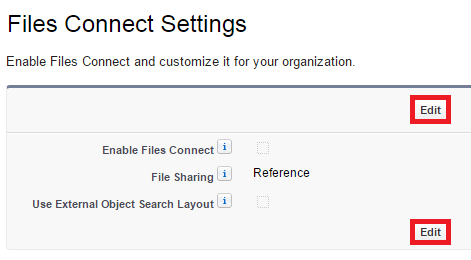 Go to Salesforce Files --> Settings --> Files Connect. 2. Edit Files Connect Settings. 3. Enable "Enable Files Connect".